The European Conference on Psychology & the Behavioral Sciences (ECP) brings together delegates from many different national, cultural and linguistic backgrounds to Brighton, UK, to present new research and exchange ideas. This exceptional platform welcomes speakers and delegates working in any area of psychology, from academics and clinical psychologists to psychiatrists and therapists, in both the private and public sectors, for challenging debate and stimulating discussions around the latest concepts and newest approaches. 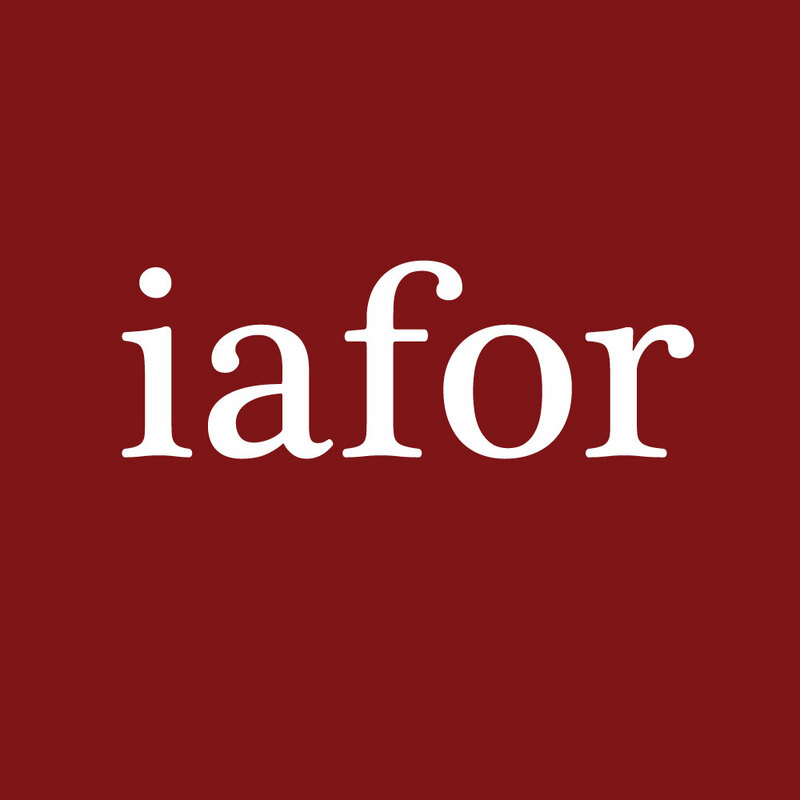 IAFOR’s psychology conferences are organised in partnership with some of the world’s most reputable institutions, including Birkbeck, University of London (UK), University of Sussex (UK), Waseda University (Japan), Moscow State University (Russia), University of Barcelona (Spain) and Virginia Tech. (USA), and feature programmes developed by leading academics to ensure both timeliness and academic rigour.